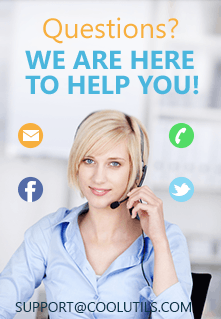 Print a file directory tree or directory list in few clicks! To explain this feature specifically to those who might not find it very obvious at first, we've provided step-by-step instructions on how to print a directory tree. When you read it, you will see how easy it really is. First, you select a directory you would like to print. If you wish to print the root directory of a logical drive, select that drive in the directory tree displayed on the left panel of Print Maestro. 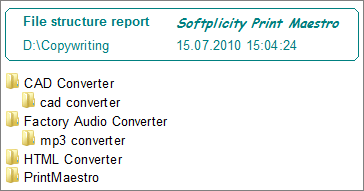 You can also use the "Custom report" feature to set up the way you want Print Maestro to print your directory tree. Do you wish to print the whole tree or the top level only? If it is the tree, how many levels down do you want to go? What columns should the file list display? 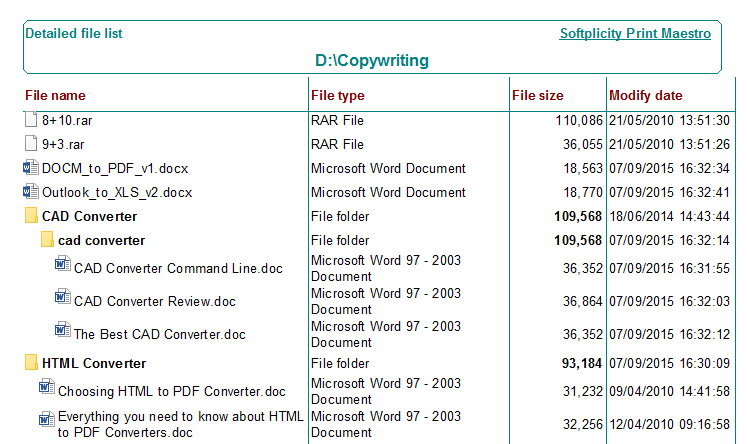 These could include file name, extension, modified date and many more. Prnt Maestro can print out even such exotic things as mp3 tags and EXIF info together with the list of your files if you so choose. 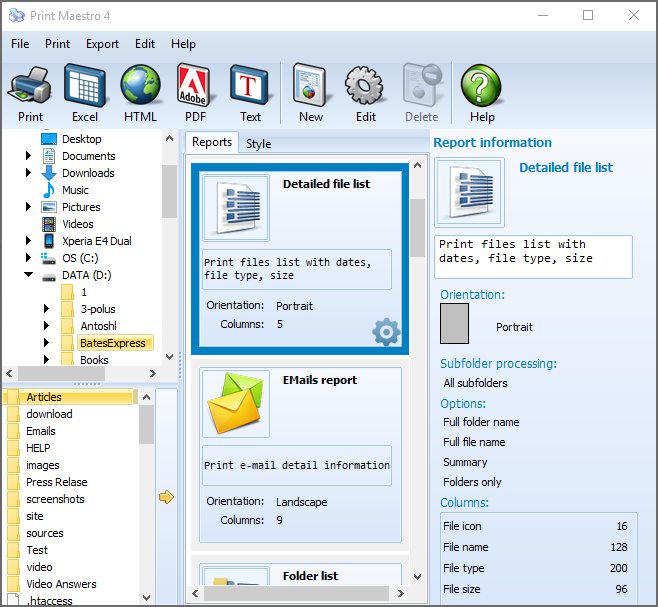 Download now full optional version of Print Maestro to make sure it is the best directory print software. Evaluation period is 30 days.